Sometimes we like to keep it traditional, even when it comes to fashion. We’re lucky we have got our cheongsams, sarees, and also batik to be proud of. Batik is full of history – it’s a classical and ancient form of Indonesian art that’s often misunderstood. To put it simply, batik is an ancient way of hand-dyeing fabrics using wax to map out intricate designs. 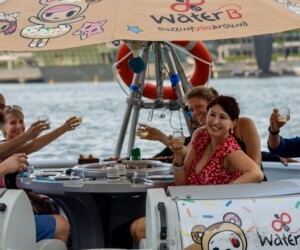 Specialising in authentic Indonesian batik, Wellie Batik has traditional shirts, fabric, sarongs and assorted home-y things like cushion covers, tablecloths and aprons. They’ve been in the business for over 40 years so you can bet that they really know their batik. Behind The Seams: What’s Next For Ong Shunmugam? 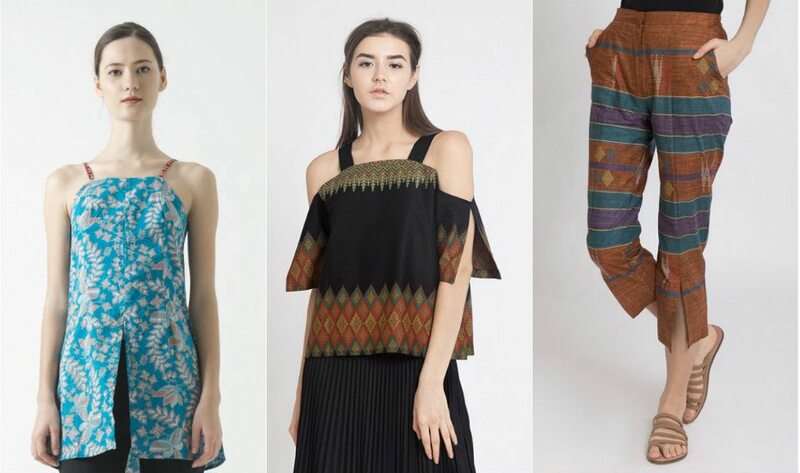 A play on the word ‘harta karun’ meaning treasure in Bahasa and Malay, you’ll find a lot of interesting pieces here from wrap skirts, pants and even bags – all in batik. 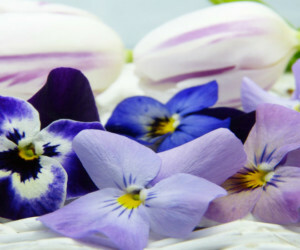 Dig through their treasure trove of items at the upcoming So Gelam market this weekend! This brand is all about Batik with a French twist: you’ll find none of the traditional cuts in this store. 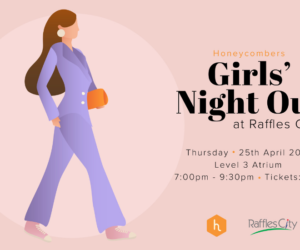 Find jumpsuits, summery dresses and knot twist tops suitable for the Singapore weather. 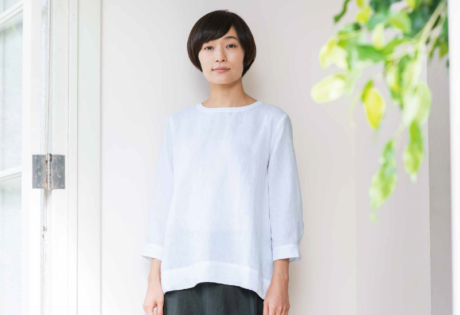 French-Chinese founder Emmanuelle Chiau says that Vespertine is her way of expressing her Eurasianic roots. 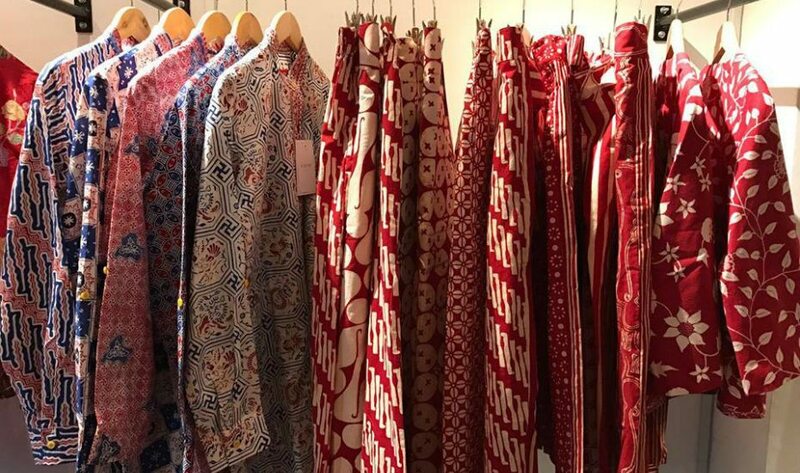 Local designer Ong Shunmugam creates pieces that are a vibrant mix of prints and fabrics inspired by different ethnicities and cultures. Along the way, she always retains a modern aesthetic and her signature meticulous tailoring. 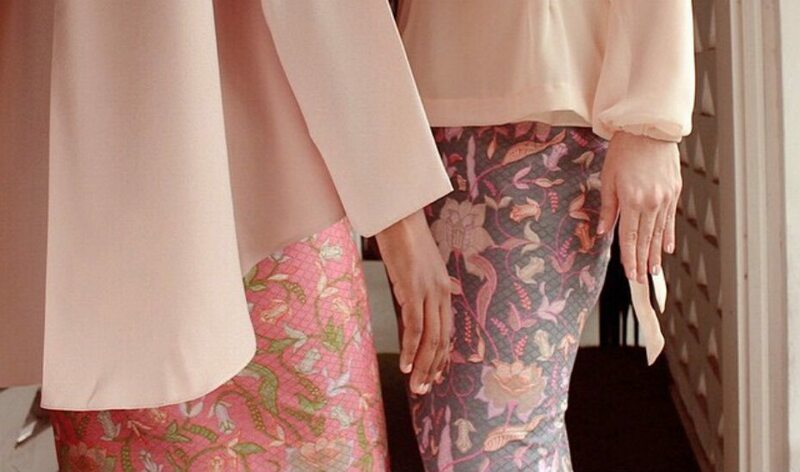 Despite mixing fabrics around over the years, her Hari Raya collection is where batik takes centrestage. 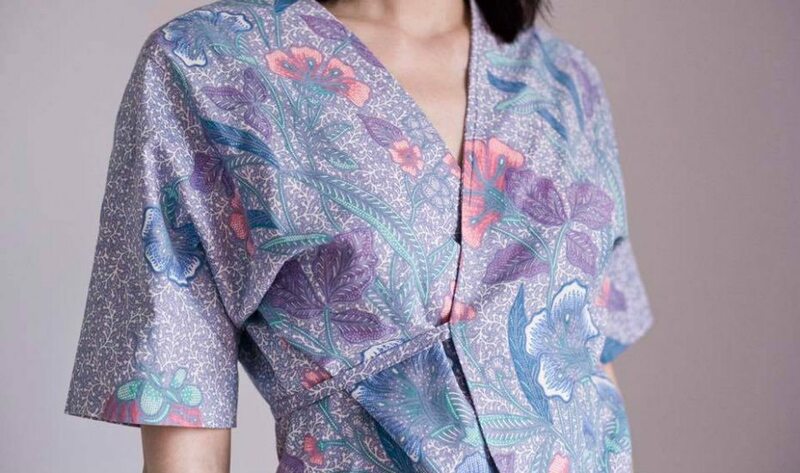 Created by a full-time educator and mother, Baju by Oniatta is driven by Oniatta Effendi’s love for batik and seeing it being embraced in contemporary fashion. Her signature pants are made from quality batik sourced from different parts of Indonesia and the beauty of it is its versatility – you can wear it formal with a kebaya top or go casual and match it with a t-shirt. No two pairs are the same, you’ll be wearing something one of a kind! 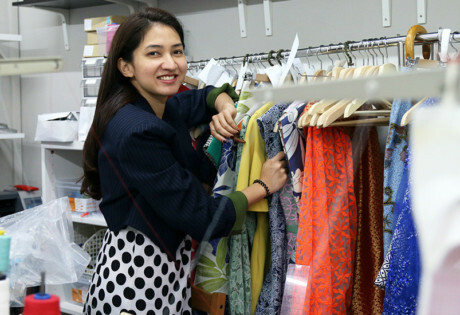 Besides pants, she also has shirt dresses, skirts, blouses and even the batik fabric itself – so you do your own thing with it! 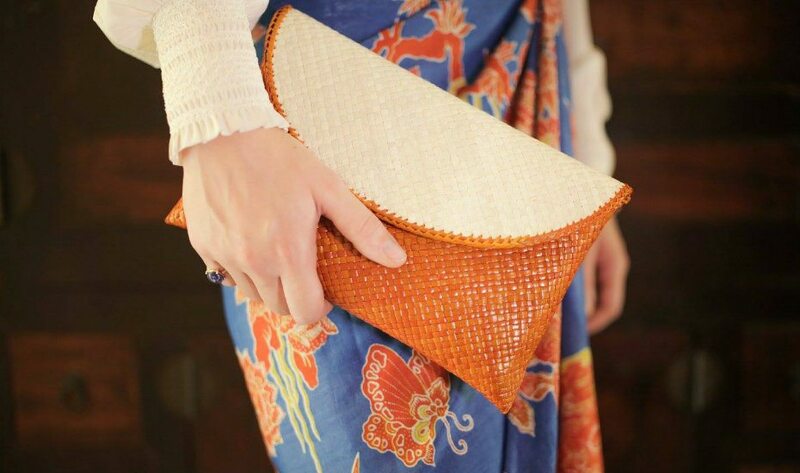 Unlike the other places giving batik a modern twist, Little Nyonya Batik keeps it old-school. 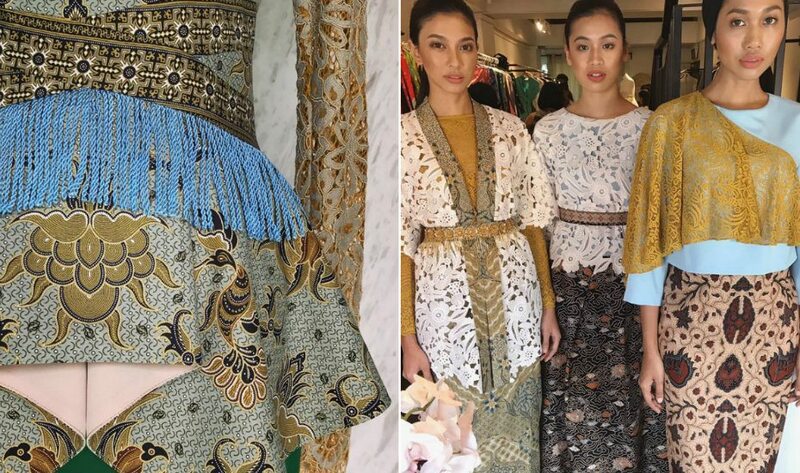 Celebrating the Peranakan culture, this designer offers authentic and traditional pieces here – from pretty embroidered kebaya tops to vibrant-coloured batik fabric to pair it with. The brand is an advocate for socially-conscious clothing and champions the value of knowing where and why something is made. 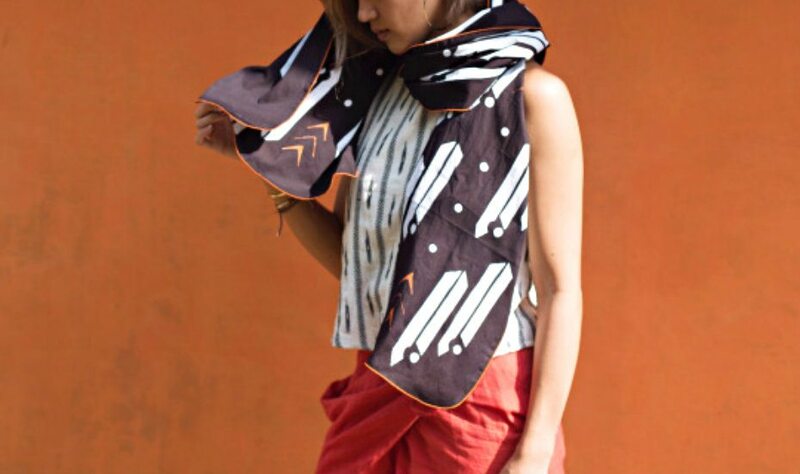 While most of their prints are ethnic, their capsule collection, #matterwraps, uses modern adaptations of traditional batik motifs. 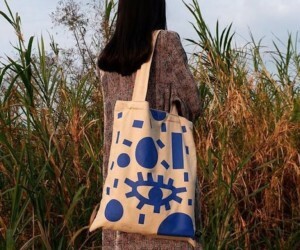 Matter also works with textile artisans around the world to produce the fabric for their products, and aims to connect the stories of the makers with the values of the wearer. Poetic, much? Batika’s specialty is the traditional Indonesian batik pleated skirt, which Malaysian designer, Hudaa, took almost two years to perfect. 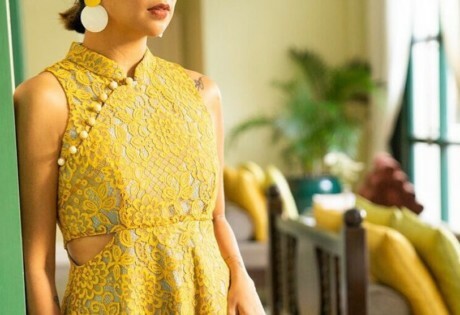 She also sources her fabric from Indonesia and sticks with more vibrant colours for a wide range of ages, which she then tailors to give a pencil-cut silhouette with front pleating. With styles for every woman, Amanda Hartanto’s pieces are edgy and fashion-forward, but you can also find feminine and dreamy silhouettes in her collection. 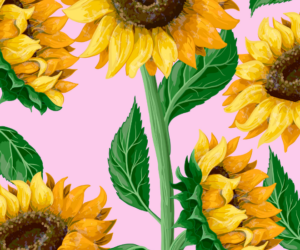 One thing it doesn’t shy away from is the traditional prints which she utilises proudly. Using traditional prints in muted, natural and even on-trend pastel colours, you’ll find the pieces from Warangka surprisingly easy to wear. 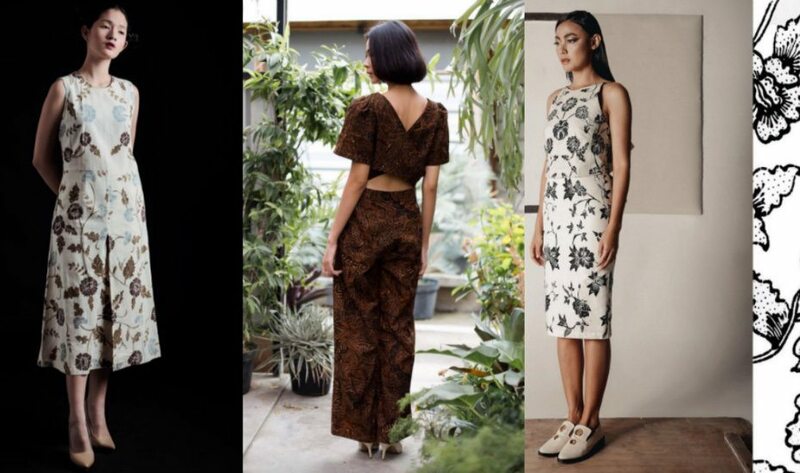 By sampling batik into modern daily wear, you’ll find something for a casual drinks night and even the workplace. This Indonesian brand was established by founder, Rizki Triana, to promote Indonesia’s heritage to the younger generation. You can find asymmetrical skirts, breezy dresses and tops in modern batik prints. Looking for traditional wear? 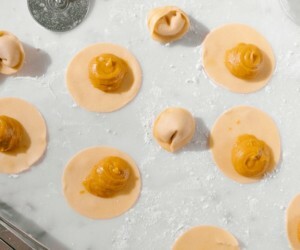 Try cheongsams!